Devialet, the French audio company behind the expensive and high-end Phantom speaker series, just introduced a cheaper speaker to its lineup. The Phantom Reactor, available late October, starts at $US1,000 – and despite its smaller size, it still packs a punch. 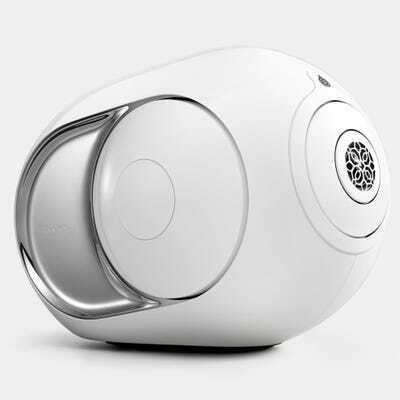 The speaker is aimed at music enthusiasts who can’t quite afford or justify spending almost $US3,000 for Devialet’s high-end Phantom models. If you’re interested in getting into luxury audio, but put off by the high price point, Devialet might have a solution. 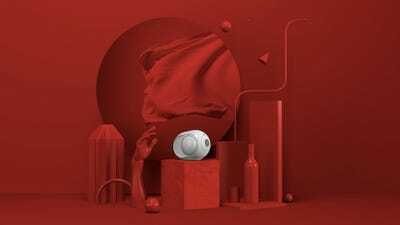 Devialet, a French luxury audio company with financial backing from the likes of rapper Jay-Z, just announced the latest addition to its Phantom lineup of speakers: the Phantom Reactor, starting at $US999. 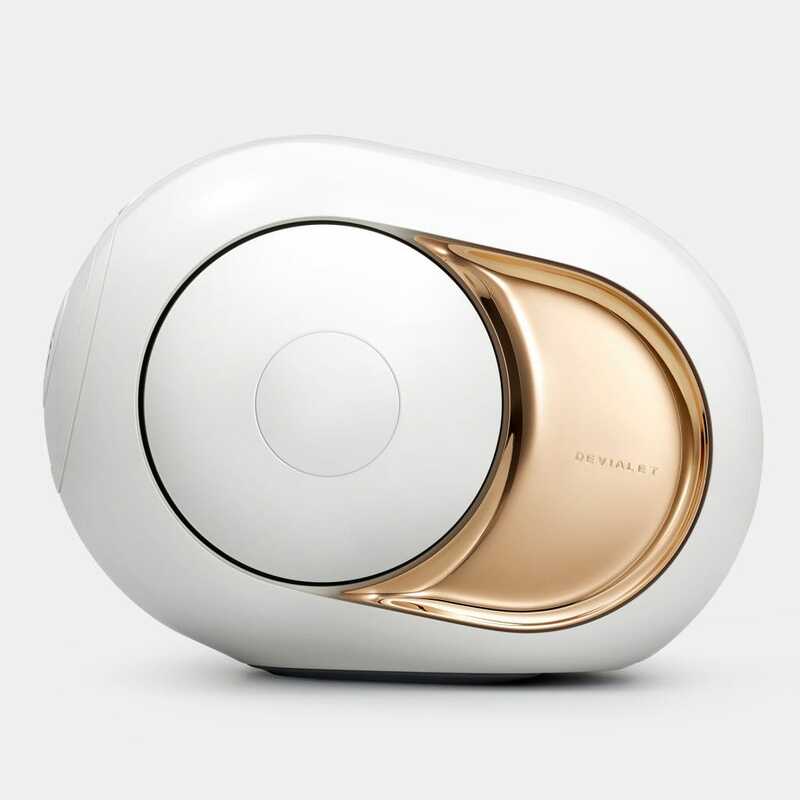 While $US1,000 is hardly cheap for a speaker, it’s certainly less expensive than other options in Devialet’s lineup, like the $US3,000 Phantom Gold. Thus, the Phantom Reactor is aimed at audio enthusiasts who still have some cash to throw toward their audio setup, but don’t want to pay for the most expensive options. 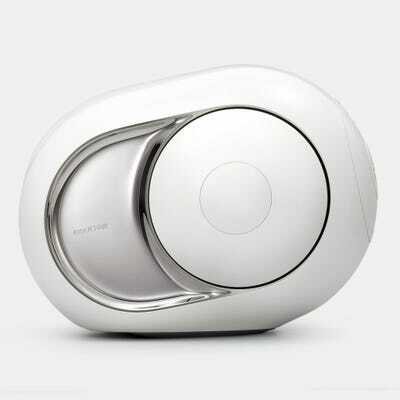 However, Devialet is known as much for its luxurious and futuristic-looking speakers as it is for its high prices. Devialet’s Phantom speakers come carry an all-in-one approach and unusual design are part of their charm. The new Reactor model is reflective of the company’s desire to be at least a little more accessible. When it comes to playing audio through the Phantom Reactor, you’ll have plenty of options. 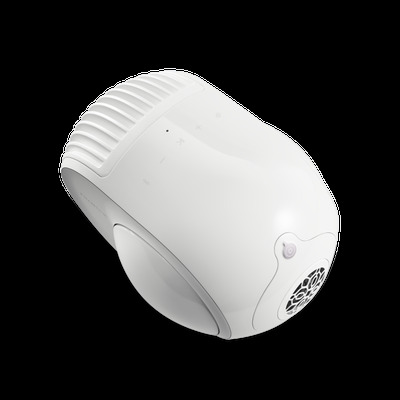 The device supports Bluetooth, 3.5mm audio jacks, AirPlay, Spotify, ethernet and WiFi connections, and connections to TVs, game consoles and media players. 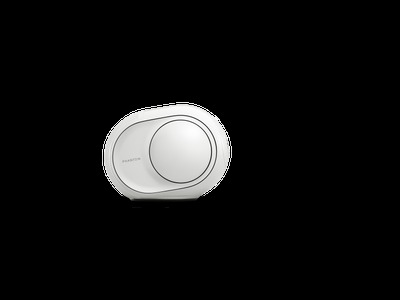 You can also download Devialet’s iPhone or Android app to control the speaker through your phone. Devialet’s Phantom lineup also has built-in amplifiers and digital-to-analogue converters, which means you won’t have to buy any separate audio equipment – it will work right out of the box. The Reactor will come in two models, the 600 and 900, which refers to the maximum wattage each device is capable of outputting (600 W and 900 W, respectively, as you might guess from the names). Both versions are capable of producing 95 dB. Those interested can register up for pre-orders here– pre-orders on Devialet’s webpage and Amazon will go live October 24, and alternate store availability should be announced shortly after. Take a look at some photos of the new device compared to Devialet’s larger and more expensive Phantom lineup. Here’s the newly-announced Devialet Phantom Reactor. 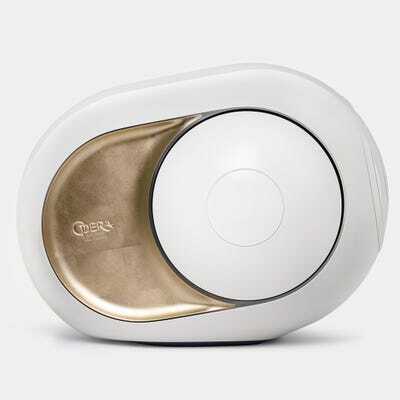 The rounded, circular section on each side of the device will visibly vibrate with heavy bass. The Reactor’s dimensions are 219 mm (length) x 157 mm (width) x 168 mm (height), and it weighs about 10 pounds. For comparison, here’s the high-end Gold Phantom — the most expensive of the Phantom lineup at $US2,990. 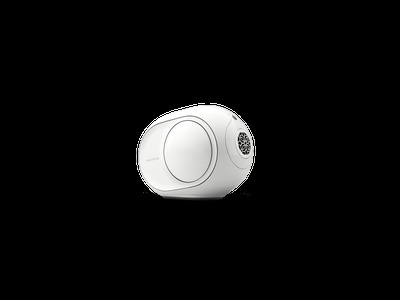 It has a maximum output of 4500 W, and can reach 108 dB. Next is the Silver Phantom at $US2,390, with a maximum output of 3,000 W and 105 dB. Finally, the ‘New Phantom’ at $US1,690, with a maximum output of 1200 W and 101 dB. If you’re feeling exceptionally fancy, Devialet offers a ‘Phantom Opéra de Paris’ version of the Gold Phantom. It has the same specifications as the Gold, but it comes at $US3,490 and has a finish inspired by the Paris Garnier.